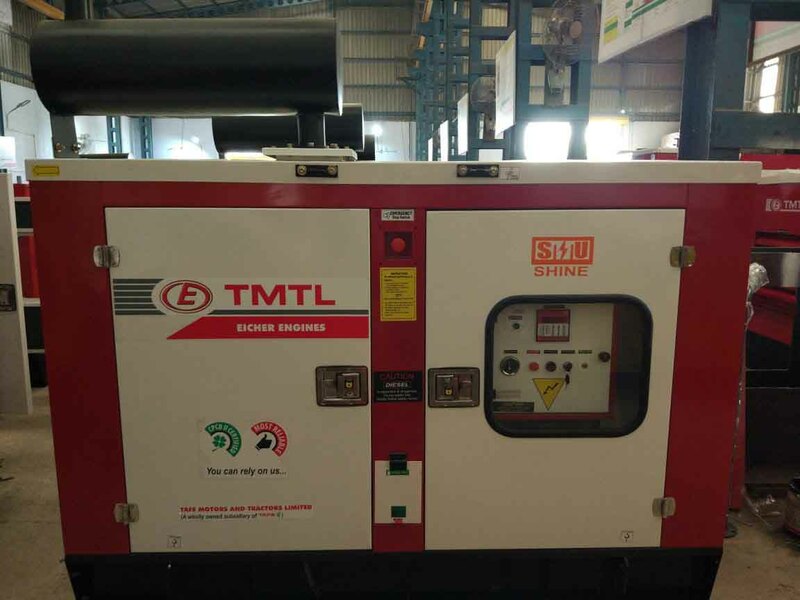 Diesel Generator Manufacturer in Haryana | SHINE METAL UDYOG PVT. 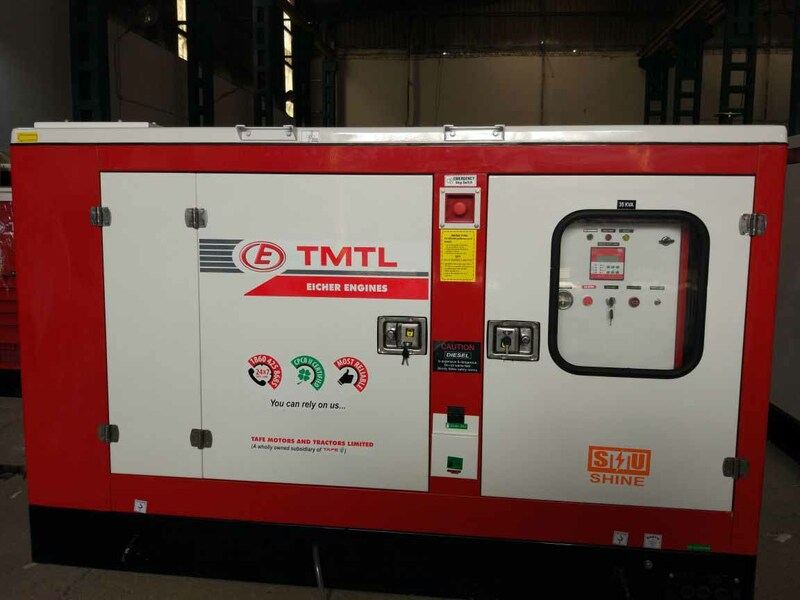 LTD.
SMU has established in the field of diesel generators. The company has been fortunate to be associated with one of the best name in Internal Combustion Engines (Tafe Motors & Tractors Ltd.). Currently the company is an authorized OEA of TMTL for DG sets. The company’s current operative range is 5 KVA to 125 KVA. 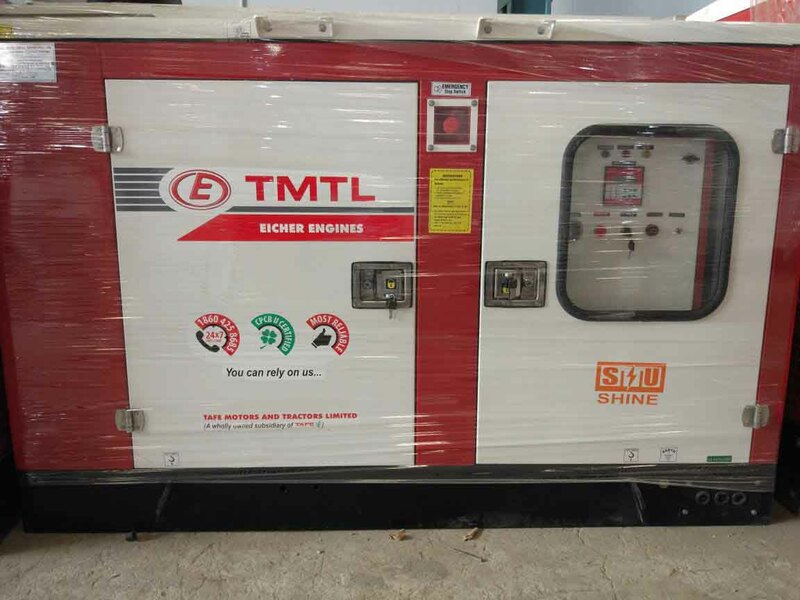 TMTL Engines’ Powered' DG sets manufactured at SMU are the first choice for most corporate such as Bharti Infratel; Indus Towers, American Tower, Idea Cellular, Vodafone Spacetel, Tower Vision, Viom Networks and many others. All this has come with an honest approach, commitment, timely deliveries and round the clock after-sales-service support given to our esteemed customers. Indeed, we have achieved and leapfrogged towards unprecedented growth. 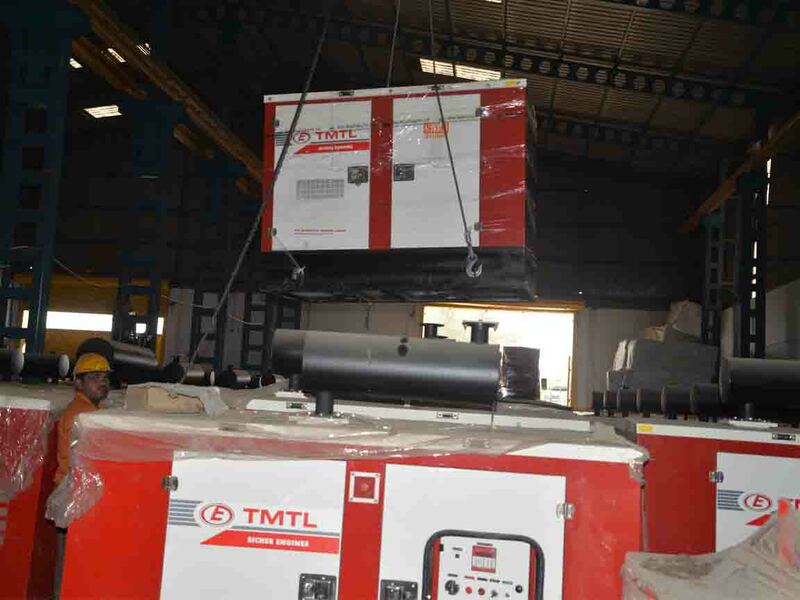 The company has manufactured more than 50,000 GENSETS so far. But to us this is just another step in our ongoing journey to greater goals and broader horizons. Our aim is not only to become the leading player in power generation but also to benefit the society in broad-spectrum.